Depend On Us For Your Industrial Electrical Project Needs. 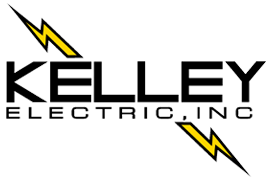 Kelley Electric, Inc. provides total electrical solutions for all of your industrial electrical needs. 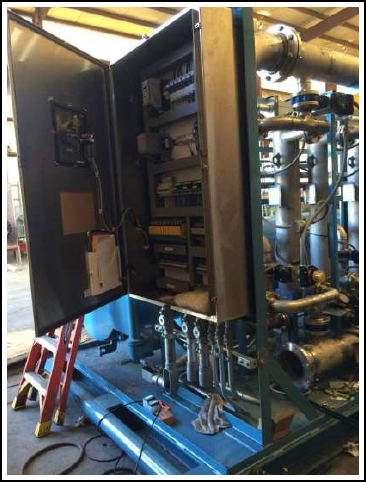 We have extensive experience with industrial projects and understand the competence you expect when assigning an electrical contractor to a sensitive project which affects your operations.